This video includes interviews with community members about how they discovered NCEJN and what it has meant for their organizational and community success. View more videos like this on our Toolbox page. Communities thrive within strong networks. 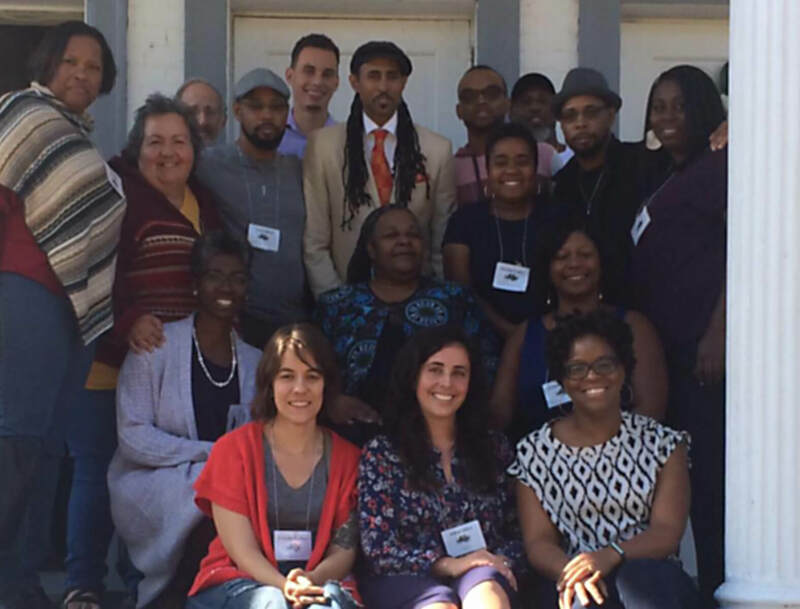 North Carolina Environmental Justice Network (NCEJN) is a grassroots, people of color-led coalition of community organizations and their supporters who work with low income communities and people of color on issues of climate, environmental, racial, and social injustice. Raising consciousness, building critical thinking skills, and developing tools for action. Involving people and communities who are affected by the problem. Working to awaken a community’s own power and voice. Justice for individuals and groups to receive equitable treatment – ensuring that no one benefits to the detriment of others, and that there is fair and equitable access to resources. Ensuring the participation by people ensuring that every voice is heard, accountability of leadership to all people, and shared power. Demanding that all people have equitable access to political and economic power, and resources. Our mission and activities focus exclusively on empowering impacted communities of color and low income communities by ensuring that our work is led by people from those communities. An important and unique focus of our work is our community-based organizing, which highlights local organizing power, community self-determination, and political and economic equity. We also use citizen science and community based participatory research to aid communities’ against environmental injustices. Extreme weather events and global warming are increasing in frequency and strength, greatly affecting people in many regions, threatening food and water supplies and causing massive migrations, triggering famines, epidemics, and armed conflict. 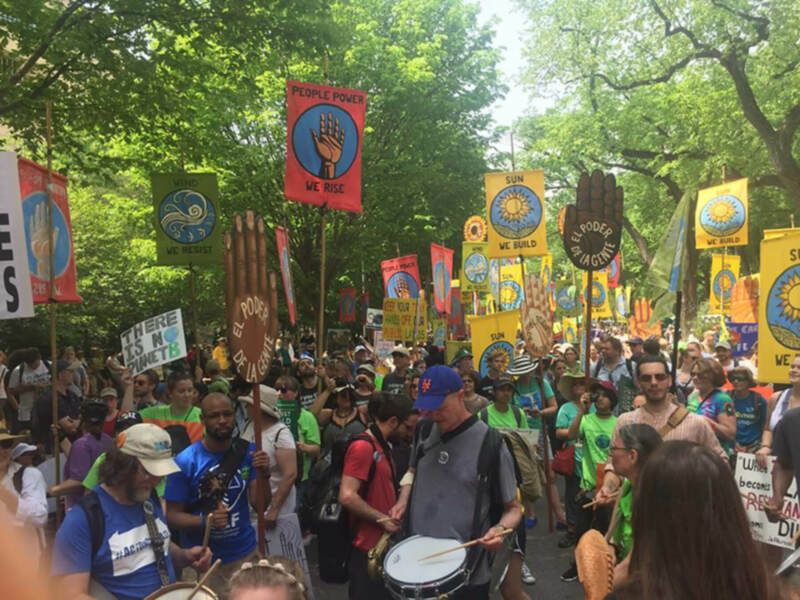 Climate change is an environmental justice issue because communities exposed to racial and class exploitation are suffering the most, with the least control over material resources. This movement must be inclusive, putting racial and economic justice and self-determination first. We engage in just and direct relief, action and resilience to empower impacted people in the face of climate change. NCEJN works to empower impacted communities affected by environmental injustices through organized forums and conferences, providing training on grassroots organizing, funding community-based organizers, and by building statewide solidarity through our annual EJ Summit and Quarterly Meetings in different impacted communities across NC. 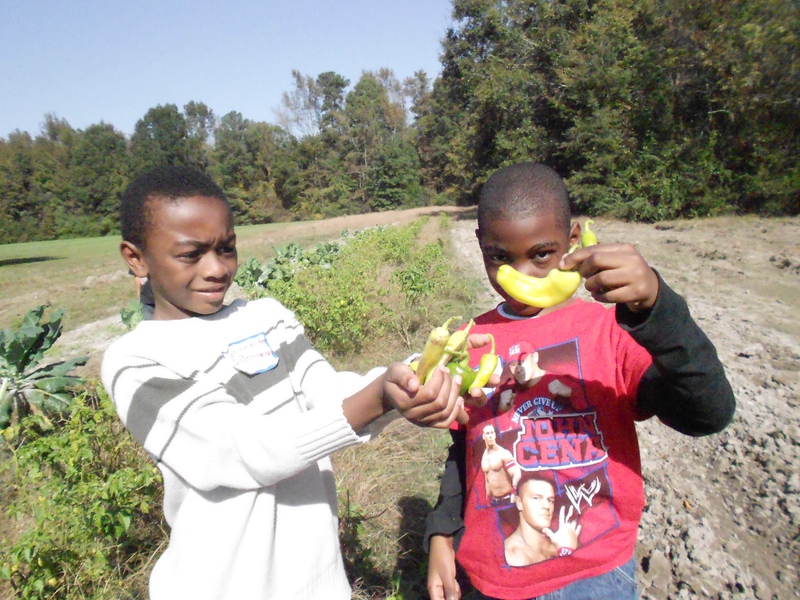 We cover all costs to impacted communities to encourage community involvement and leadership. We are inviting communities to join our network and help fight for environmental justice.